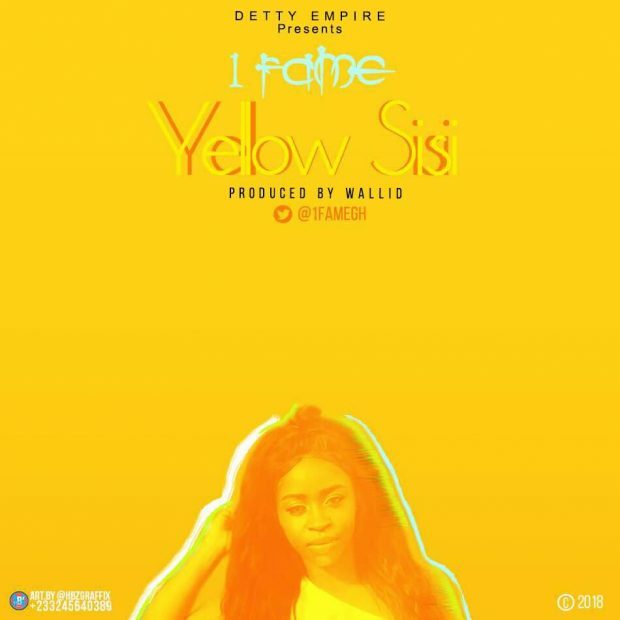 ​Detty Empire presents a brand new smooth record from its artist 1Fame titled Yellow Sisi. This is a very unusual sound from the duo. This time they decide to try a lil singing. Production credit goes to the in-house producer Walid.